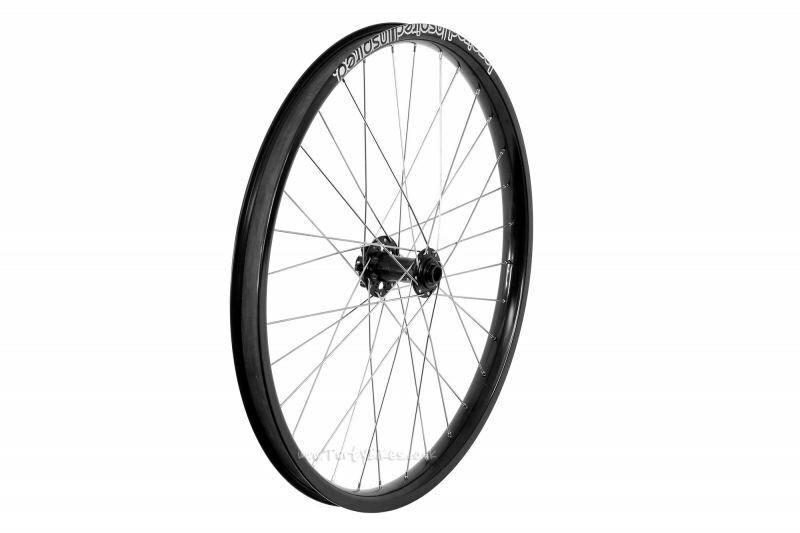 - New from Inspired Bicycles, a top quality 24" sealed front disc wheel! - The ideal partner for the Inspired Sealed Disc Rear 24" Wheel - buy the pair and get 10% off at checkout! 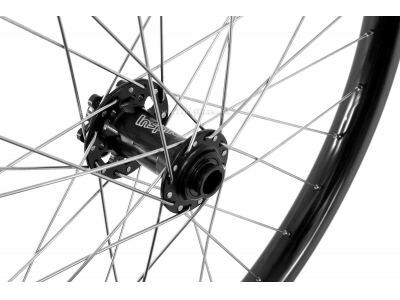 - Built using an Inspired Pro 24" Rim (36mm wide) laced to the Inspired Front Disc Hub to make a strong, dependable wheel. - Supplied with rim tape. 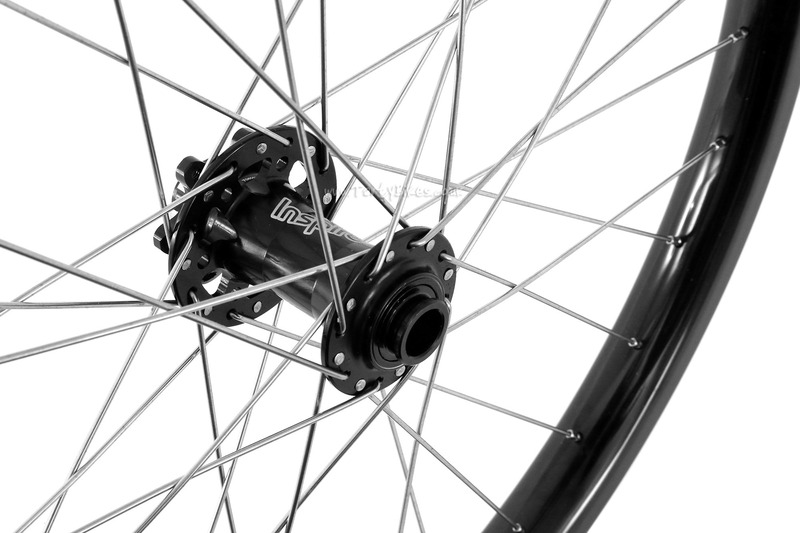 - Please note: The hub is only compatible with 15mm through axles, and forks with 100mm dropout spacing.